Courtney earned her M.Ed. in Counseling from Old Dominion University in 2004 and became a Licensed Professional Counselor (LPC) in 2008. 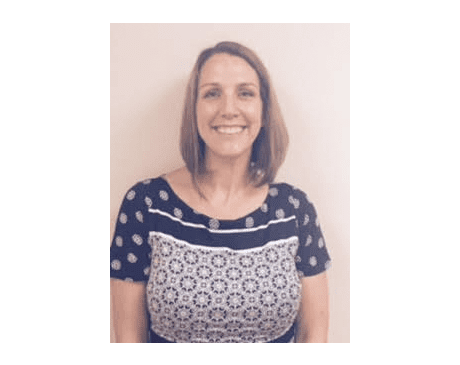 Courtney has extensive experience in the counseling profession and is passionate about helping clients live their happiest, healthiest lives. Using modalities such as cognitive-behavioral psychotherapy, skill building, mindfulness, complementary and alternative therapies and more, Courtney works to tailor sessions to each of her clients. Courtney lives in Virginia Beach with her husband and two young sons, Emmet and Owen. In her spare time, she enjoys running, yoga, traveling and reading.